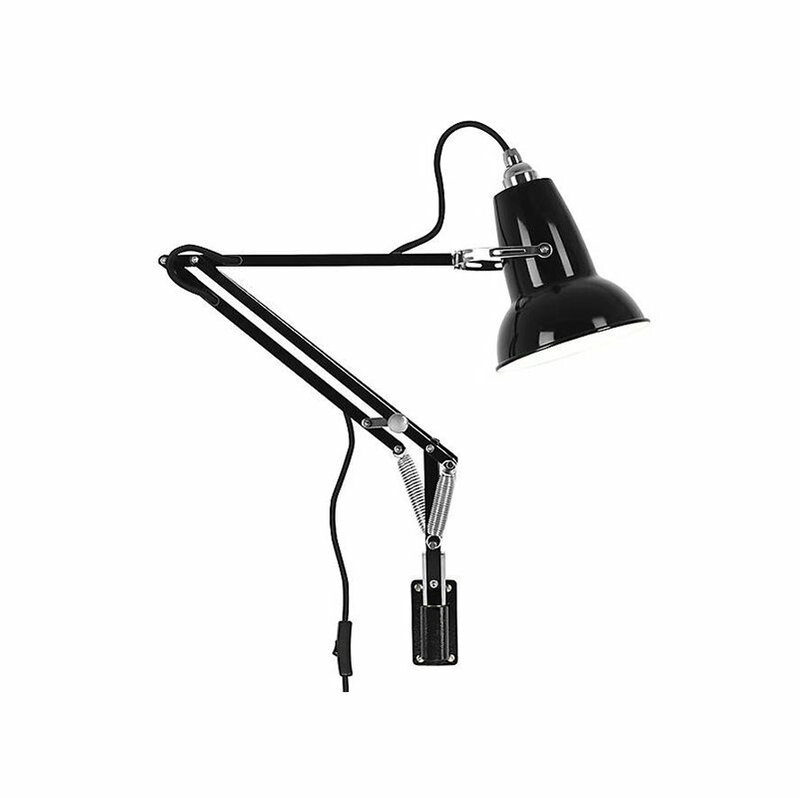 The Original 1227 Mini Swingarm Wall Sconce by Anglepoise offers a great deal of function in its small frame, featuring a convenient wall-mounting system, flexible joints, and an adjustable Stainless Steel shade. Its Constant Tension Spring technology allows for easy and sustainable customization, ensuring that the light is positioned exactly where you need it to be. Sleek metal detailing gives this piece a contemporary shine, including Aluminum arms, Chrome plate fittings, and a Cast Iron wall bracket.